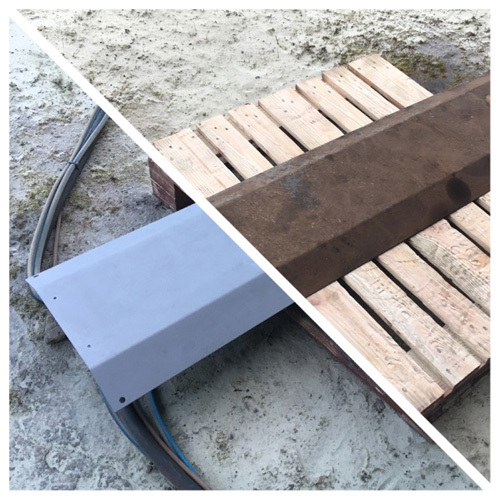 We service the marine industry with the eco-friendly removal of antifouling, paint and varnish utilising soda blasting or crushed glass media. Our mobile system can come to your harbour. 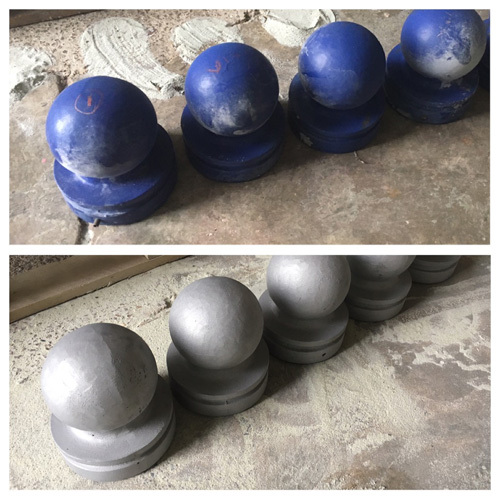 Media blasting can be used for paint removal and thorough cleaning of stone and brickwork as well as paint and rust removal from railings or other architectural metalwork. 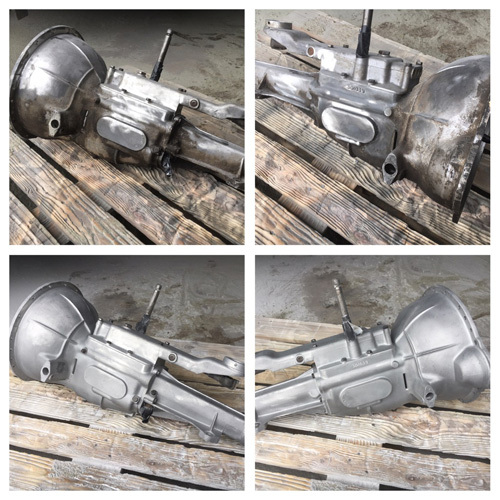 Automotive restoration can range from small parts such as alloys, carburettors and individual panels to full body shells which can be carried out at the customers premises or our own. 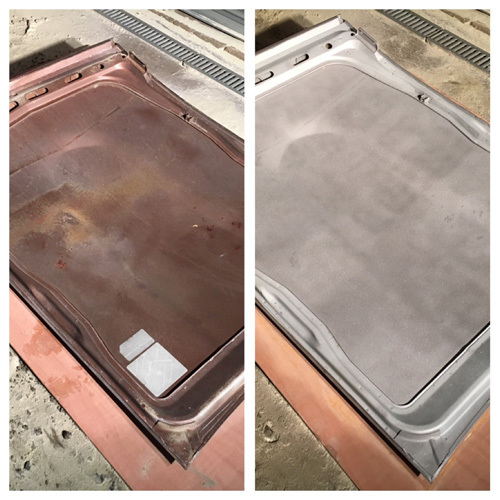 Lothian Pressure Clean is a specialist in media blasting using a variety of different abrasives. We service the marine industry with the eco friendly removal of antifouling, paint and varnish utilising soda blasting or crushed glass media so as not to damage the boat itself or the environment through the use of chemical strippers and avoiding time consuming scraping and sanding. 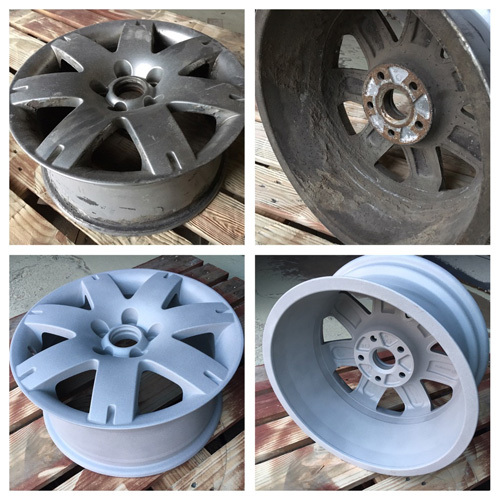 Media blasting can also be used for conventional paint removal such as shop fronts, cleaning stonework and automotive restoration resulting in a higher quality and more durable finish than otherwise would have been achieved. Nick has done an EXCELLENT job for me on these wheels. The media he uses is not as harsh as other blasters I've used and just to prove it the rims were polished BY HAND in next to no time. A nice base to work from. If anyone in the East Lothian area is looking to have parts blasted look no further. Lothian Pressure Clean offer a fast, friendly and reliable blasting service. 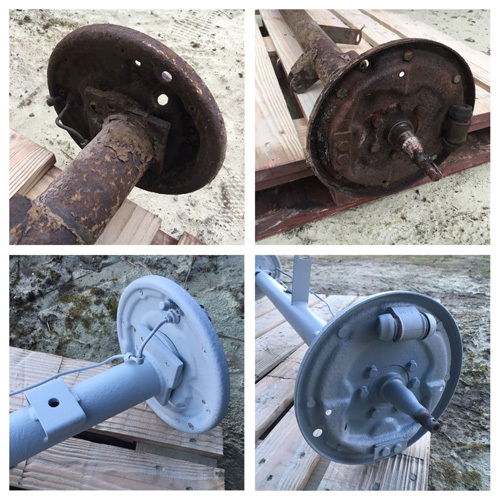 They can also primer paint blasted parts. I will be sure to use them in future and will recommend them to any of my customers.